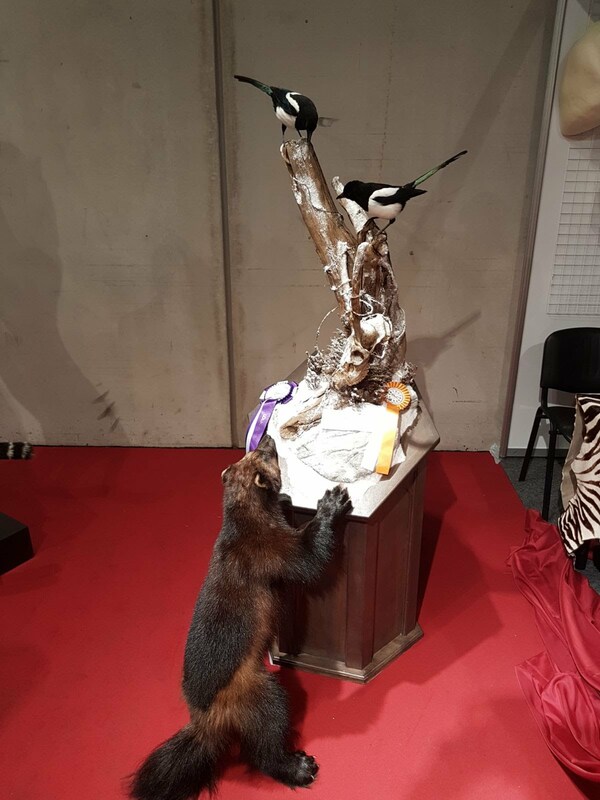 We are proud to announce that our taxidermists - Sophie Kiela, Rick Way and Wesley Kevenaar - received a special award for Most Artistic Entry with their collective taxidermy piece on the European Taxidermy Championships! Our bloodhound won a red ribbon! Congrats to Sophie Kiela, Wesley Kevenaar en Rick Way!